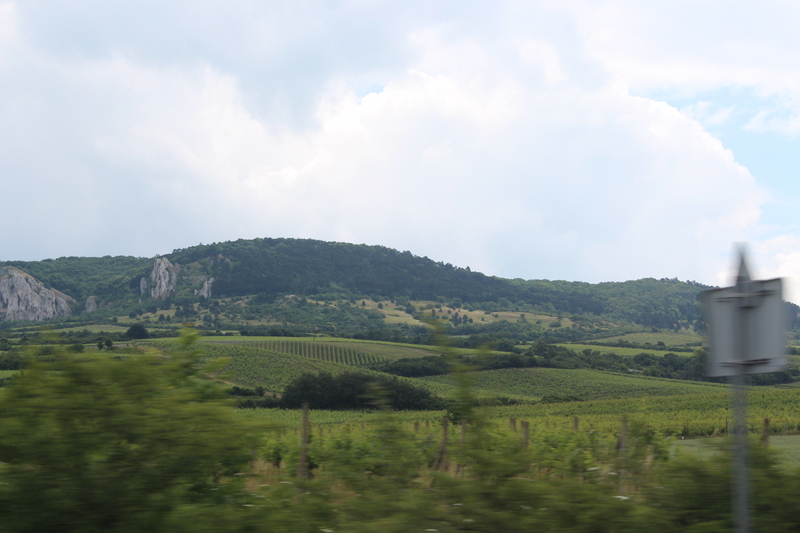 This June I drove from home (near Nice) to Hungary to take part in the VinAgora Wine Competition. With only a few days free before the start of the competition, I drove across northern Italy, to Slovenia, staying for a couple of days outside Ljubljana, before driving east, taking a very short short-cut across northern Croatia into Hungary and up to Budapest. 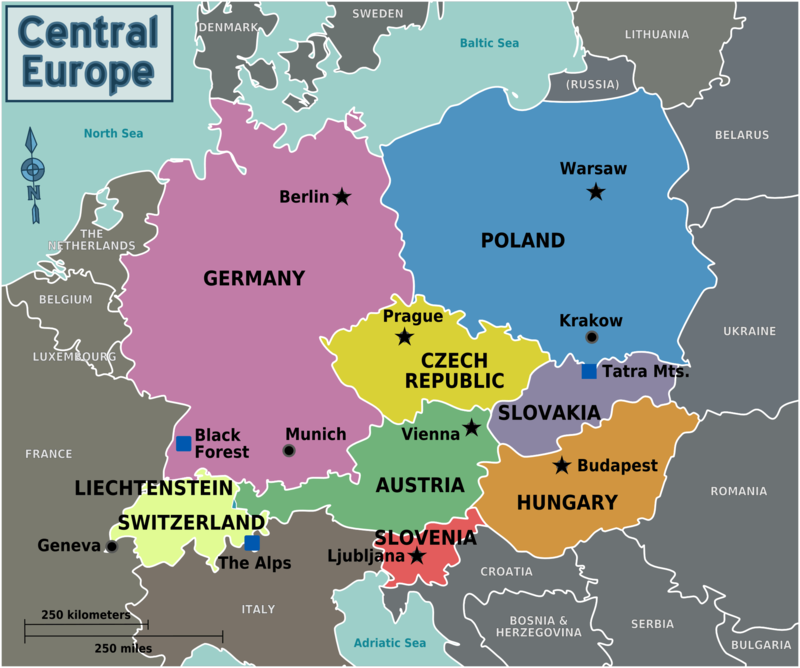 After the VinAgora competition, I drove from Budapest, north west, briefly across Slovakia to stay a few days in Moravia in the Czech Republic, then south west to Vienna, south through Styria to north east Italy and back home. During the trip I had a few opportunities to taste local rosé wines, appreciating the diversity of this growing wine style. As there have been no organised tastings of rosé wines from these countries, this summary is based on the few I have tasted and is by no means exhaustive. Despite the popularity of rosé, few rosé wines featured on wine lists in bars and restaurants, so I sometimes had to ask if rosé was available. The rosés tended to be darker than those of the almost white-shell-pink Provence. Blaufränkisch/Kékfrankos was the most commonly used grape, featuring in twelve out of thirty wines. Zweigelt, which is included in five of the following rosés, is a cross, created at Klosterneuburg (see Austria below) between St Laurent x Blaufränkisch. Most of the rosés were fruity (generally red fruits) and with high acidity. Many also had a delicate tannic presence which, combined with the acidity, appears to give these rosés a degree of longevity; note the vintage dates of those tasted – the oldest being 2012. The majority of rosés tasted were 12% alcohol or under. 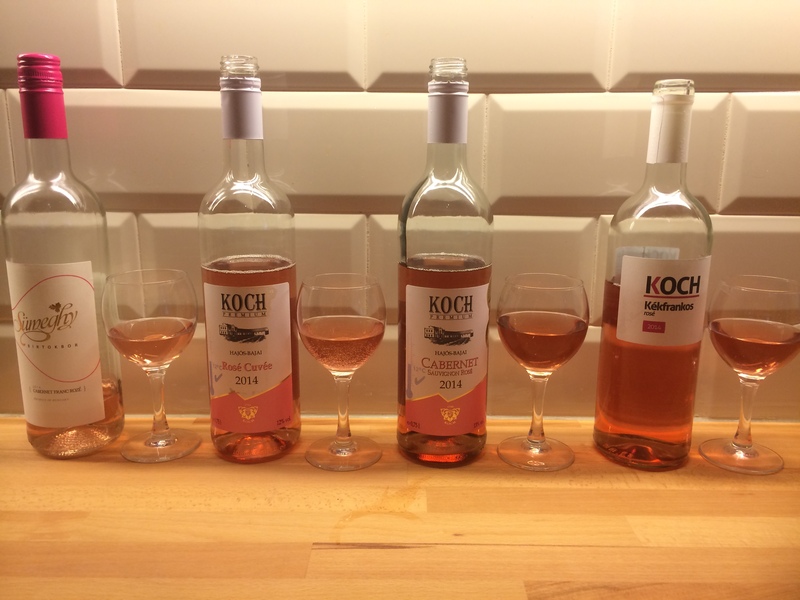 The Czech rosés were the sweetest; for comparison, rosés of Provence are allowed a maximum of 3.5g/l residual sugar. Tasting notes for some of the following rosés, include the the term bonbons anglais, meaning boiled sweets (hard candy) – the type you generally find in Britain. Bright red, green, yellow or orange, sweet and slightly acidulated. This is not a negative term but refers to the fresh fruity acidity of many simple rosés made for young summer drinking. This was my first foray into Slovenia, and I was surprised at how the landscape, flat around Venice, rapidly rises to almost alpine forested mountains as soon as I crossed the border. Neat villages of well-ordered mountain houses (not wooden chalets), forests and green pastures, unspoilt for mile upon mile. My first rosé was served at dinner with friends, bought at their local wine shop near Rakek, and served chilled at dinner in the garden. It was a generic wine from Goriška Brda, the wine region on the Italian border. Rosé 2012, Goriška Brda. 12% alc. Dark salmon pink. Acidity still very fresh with wild raspberry fruit and red cherries. Fresh and lively, despite its age. My second Slovenian rosé was on our drive north eastwards, past Ljubljana, turning east to Jeruzalem in Lyutomer (a name I knew from student days and litre bottles of Lutomer Laski Risling). This region used to be part of Styria (see Austria below). The hilly region around Jeruzalem – so named, according to tradition by the Crusaders who fell in love with the place on their way to Jerusalem – is covered in vineyards, hilltop villages with wine cellars to visit and little restaurants. We ate at the Gostišče Taverna, a hilltop restaurant and wine cellar with splendid views, and discovered the local specialities of cottage cheese (in pancakes for starter and in cheesecake for pudding) and buckwheat (served as a ‘mush’ as starter, instead of potatoes and with cottage cheese in a pudding). Pinot Modri Burgunder (Pinot Noir) Rosé 2014, Kupljen, Jeruzalem. Pale pink. Off dry, red berry fruits, fresh acidity. Paler rosés in Slovenia appeared to be promoted as being in the ‘French Style’. The third rosé in Slovenia, was at lunch in a lovely little restaurant called Vander in Ljubljana with a list of organic wines, but actually came from the Croatian part of Istra on the Adriatic coast. Rosé 2014, Roxanich, Istra-Hrvatska. 12.4%. Dark pink, red fruit, spice, hint of tannin, fresh acidity. More like a very light red wine (schiller – see below) with spice notes of cinnamon and cloves. Made from Borgonja, the local synonym for Blaufränkisch. North-west Hungary: Sopron lies to the east of the Austrian region of Burgenland, of which it was the former capital. Kékfrankos 2013, Tasciner, Sopron. Pale pink. Fruity aromas, red berry fruit, lovely fresh red fruit, clean, crisp acidity. Lovely red fruit, very dry. Kékfrankos Rose 2014 , Sterlik, Sopron. Slightly spritzy, good red fruit, dry, good acidity. Rose Cuvée 2014 Sterlik, Sopron. 50% Kékfrakos, 50% Cabernet, Zweigelt and Merlot. Crisp fresh acidity, ripe red fruit, leafy freshness. Cabernet Sauvignon Rosé 2014 Sterlik, Sopron. 9g/l residual sugar. Very ripe red fruit – almost like raspberry-ade, or an alco-pop. Etyek: This region has chalky soil and produces fine white and sparkling wine. 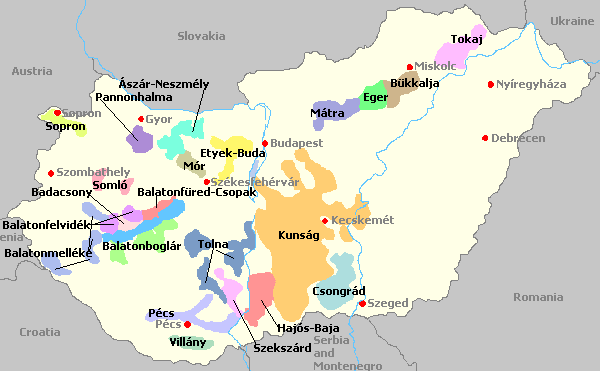 Siller (Hungarian spelling) or schiller (German spelling) wine is traditionally produced areas formerly settled by German-speaking, Swabians in the southern wine regions of Hungary: Villány, Szekszárd and Hajós-Baja. The siller style bridges rosé and light red wine and often has a refreshing, slightly dry tannic finish. Fuxli is the brand name for the siller wine of a group of vineyards in the Szeksárd region. Fuxli Siller 2014, Zoltán Heimann, Szeksárd. 50% Kadarka, 30% Kékfrankos. 20% Portugieser. Cherry pink cherry fruit, gentle tannins, fresh acidity. Kadarka Siller, 2014 Schieber Pincészet, Szeksárd. Very pale, dark rose (described by another as ‘pigeon’s blood’). Cherry jam aromas with crisp clean red fruit, soft ripe tannins, moderate acidity hidden behind the fruit and tannin. Rosé Cuvée 2014, Tamas Gunzer, Villány. 12% alc. Kékfrankos, Zweigelt, Merlot, Pinot Noir, Syrah. 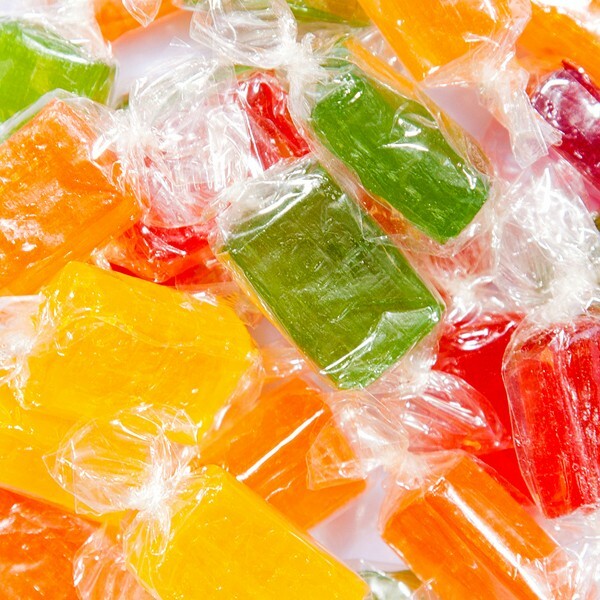 Bonbons anglais. Raspberry fruit, fresh, juicy with dry fruit, some tannins and good acidity. Like a siller in style. Hajós-Baja. After the competition I drove south to explore the ‘new’ region of Hajós-Baja which lies in the southern part of the former wine region of the Great Plains (Kunság) and to the east of Szeksárd. I will write more about the region in a future post. Cabernet Sauvignon Rosé 2014, Csaba Koch, Hajós-Baja. 13% alc. Dark pink. A more structural style with some body and weight, making it more of a food rosé. Ripe red fruit, a hint of leafy freshness, fresh acidity, hint of tannin and a whisper of a mineral streak. Cuvée Rose 2014, Csaba Koch, Hajós-Baja. 12% alc. Pinot Noir and Cabernet Sauvignon. Pale pink. Dry fruit, smooth red currant fruit and fresh acidity. Medium crisp acidity, slight dry tannic finish. Kékfrankos Rosé 2014, Csaba Koch, Hajós-Baja. 12% alc. Red fruit and floral aromas with raspberries and strawberry fruit on the palate. Dry, mineral notes and a very slight tannic finish give a structural character. Cabernet Franc Rosé 2014, Sümegy, Hajós-Baja. First vintage from these young vines. 13% alc. Green leafy freshness, light red currant fruit, with hints of bonbons anglais. Fresh red fruit acidity. Slight tannic edge on finish. Kékfrankos Rosé 2014, Gál Szőlőbirtok, Kunság. 12.5% alc. Very perfumed fruit nose, bonbons anglais and lots of acidity. Rosé 2014, Sauska, Villány. 12.5% alc. Kékfrankos, Syrah, Merlot. Very good acidity. Slight bonbons anglais aromas, some tannins. Quite a structural rosé, good for a meal. 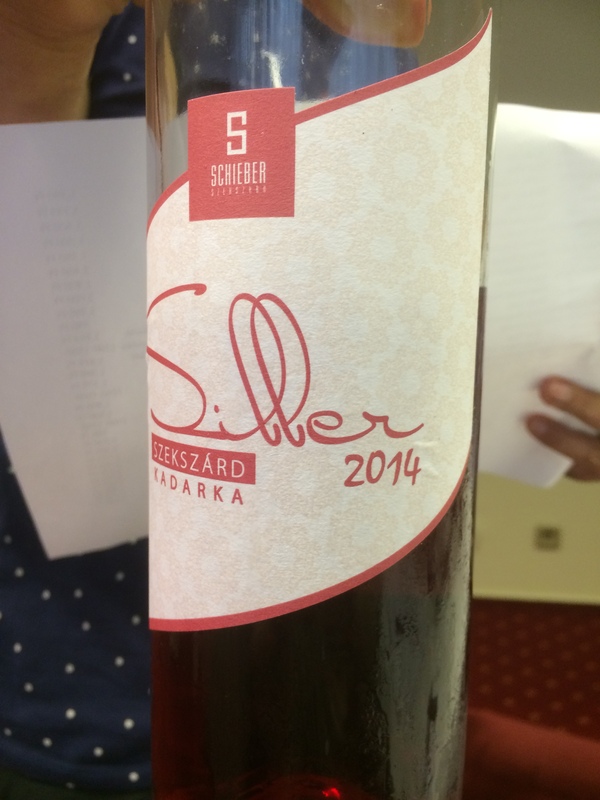 Avant Garde Rosé 2014, Lajvér, Szeksárd. 11.5% alc. Zweigelt, Merlot. Good fresh acidity, lightweight on fruit, fresh acidity with hints of leafy tannins. My first night in the Czech Republic was in the south east at Břeclav, almost on the border with Austria and Slovakia. A large castle redesigned as a ruined folly by the Princes of Liechtenstein in the early 17th century was impressive, but poorly sign-posted, to be discovered during my evening walk around town. Dinner at the hotel was traditional and tasty – including the first of several versions of garlic soup. Hotel Rose Vína Rozlévaná (wine by the glass) Rosé 2014 Salmon pink. Slightly sweet, red fruit, fresh acidity. Simple and easy soft drinking. 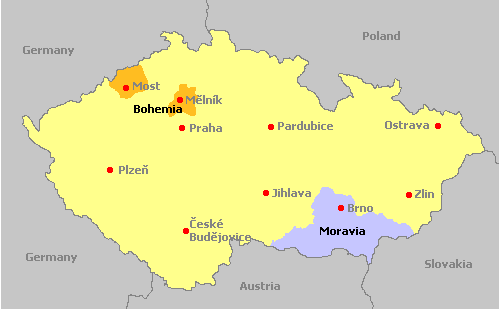 The surrounding area of south-east Moravia is the biggest wine-growing region in the Czech Republic. The following day I went to nearby Valtice , which lies at the centre of the vineyards and is home to the Czech National Wine Centre (Salon Vin) in the cellars of the magnificent château. Here the Czech Republic’s top 100 wines of the year, selected through a series of competitions, are displayed. 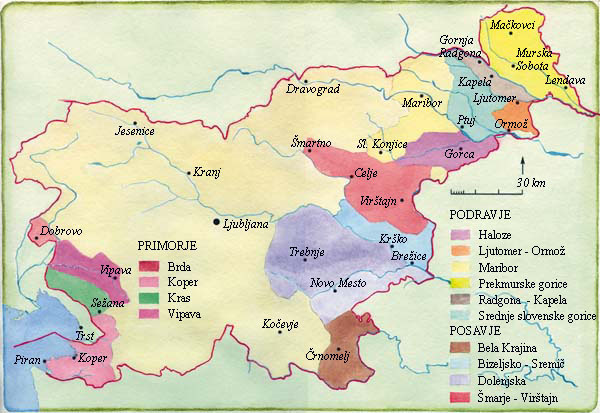 This part of Moravia’s rolling hills, lakes and a warm climate, produce a wide range of wines in all three colours as well as sweet wines. Production of rosé wine is growing, but still a small proportion of quality wine. Only one rosé reached the top 100. I tasted a further four which were on display for summer drinking. These rosés were far sweeter and fruitier than those from other countries. My guide said this style was very popular amongst women drinkers (including his mother! ), who prefer sweeter, fruitier pink wines! ), and that the rosé sector is growing. Trkmanska Frankovka (Blaufränkisch) Rosé 2014, J Stávek, Velkopavlovická, Moravia. 12% alc. 3.8g/l residual sugar. Dark pink red. Red berry fruit, dry, light weight. Merlot Kabinett Rosé 2014, Vinařství Ilias, Mikulovská, Moravia. (Kosher) 11% alc. 10g/l residual sugar. Slightly sweet, but drier than the previous wine, bonbons anglais and fresh acidity. Svatovavřinecké (St Laurent) Rosé Kabinett 2014, Vinařství Hanzel, Znojemská, Moravia. 9.5% alc. 22g/l residual sugar. Closed nose, sweet fruit, dry tannins, good acidity. ‘André’ Rosé 2014, Kabinett, BMVinařství, Slovácká, Moravia. 11% alc. 26.8g/l residual sugar. Aromas of roses, semi-sweet, almost perfumed. At the restaurant in the magnificent Špilberk Castle overlooking Brno, I was offered a choice of three rosés: sweet (Lahoffer), half sweet (Terrasso’s Zweigelt rosé) and dry. I chose the dry. Frankova (Blaufränkisch) Rosé 2013 Kabinett, Vinařství Kořínek, Bohemia (Prague). 12% alc. 8.5g/l residual sugar. A ripe fruity style with acidulated strawberry fruit. Ripe and juicy. Burgenland. The gently rolling hills of Burgenland lie along the eastern edge of Austria, with many vineyards along the lake of Neusiedler See (Lake Fertőd in Hungarian), where Austria’s great sweet wines are made. On my day out in Vienna I tried two different rosés, sitting in the sun enjoying the café culture. Zweigelt Rosé 2014, Sattler, Burgenland. Dark salmon pink. Raspberries, sour cherries, strawberries – fresh fruity with bright clean acidity and a streak of delicate minerality. Blaufränkisch Rosé 2014, Tinhof, Burgenland. 12% alc. Dark pink. Green, fresh, leafy with candied red fruit. Schilcher from West Styria. My friend Reinhard Eder, director of the Klosterneuburg Viticultural Institute, introduced me to Austrian Schilcher, evidently related to the Hungarian siller. Schilcher wine is produced solely in the Austrian region of West Styria, near the border with Slovenia. Made with the local Blauer Wildbacher grape, an old variety said to date back to Celtic times, and related to Blaufränkisch. It is a late ripening variety, with high, crisp acidity and fresh light red fruits. We tasted Johannes & Luise Jöbstl’s single vineyard, ‘Ried Krass’ schilcher from two different vintages. Schilcher 2013, Ried Krass Jöbstl. 11.5% alc. Dark salmon pink. Strawberries and cherries, Very crisp, fresh acidity with firm structure and hint of tannin, and despite age, still full of life and with further potential to age. Schilcher 2014, Ried Krass Jöbstl. 11.5% alc. Rosehips, roses, floral, raspberries, strawberries. Dry with very high fresh acidity. West Styria is quite Alpine with very steep vineyards, some at 600m. The day I visited it was raining so heavily we were unable to see the vineyards. The picturesque village of Gundersdorf, conveniently close to the motorway just west of Graz, and on my way down to Italy, is full of Buschenschanks. A Buschenschank is a wine tavern in Styria which sells self-produced wine with food, similar to the wine Heuriger in Eastern Austria. We stopped at Buschenschank Windisch where they served hearty platters of traditional food, washed down with their wine. Schilcher 2014, Weinkellerei – Ferdinand Windisch. 11.5% alc. Dark pink. Sour wild raspberries, hints of rose-hip, dry with high lean acidity. Apologies if I have the name of the vineyard or variety wrong. Not all labels are clear to read, and if I do not know the language, and the wine is unfamiliar, I may have mistaken the cuvée name for the vineyard! Knowledge of key local words can be useful. For example, vína rozlévaná has nothing to do with rosé wine but means “wine by the glass”. What a Great Article about regions we do not associate with wine but Beer. Thanks! 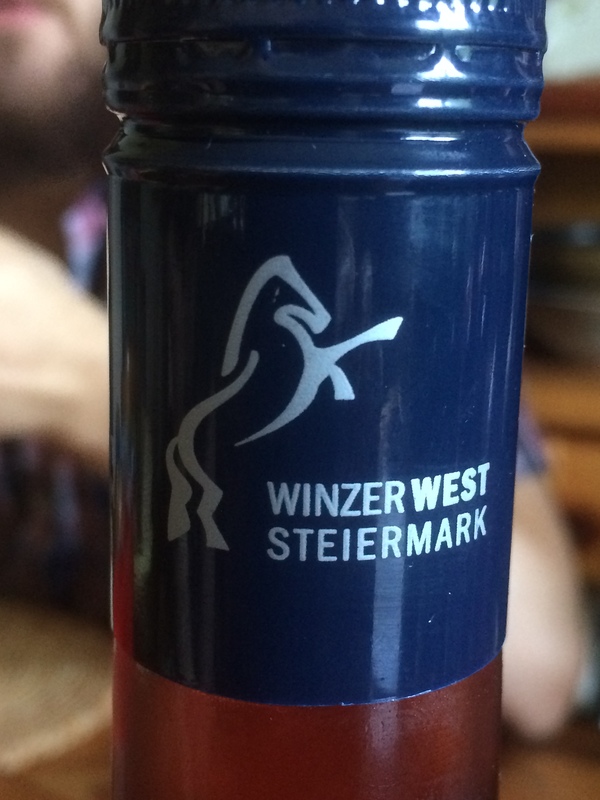 Tried some good beers too – and some excellent red and white wines. An exciting region to explore. We included a family reunion in Moravia as part of our travels, but sadly no family vineyards.